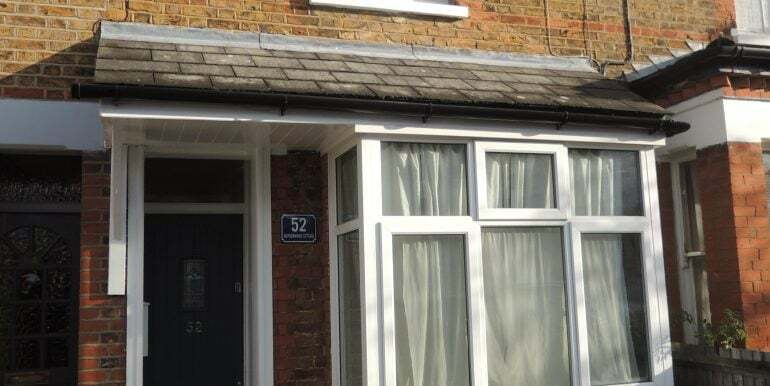 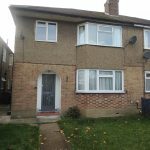 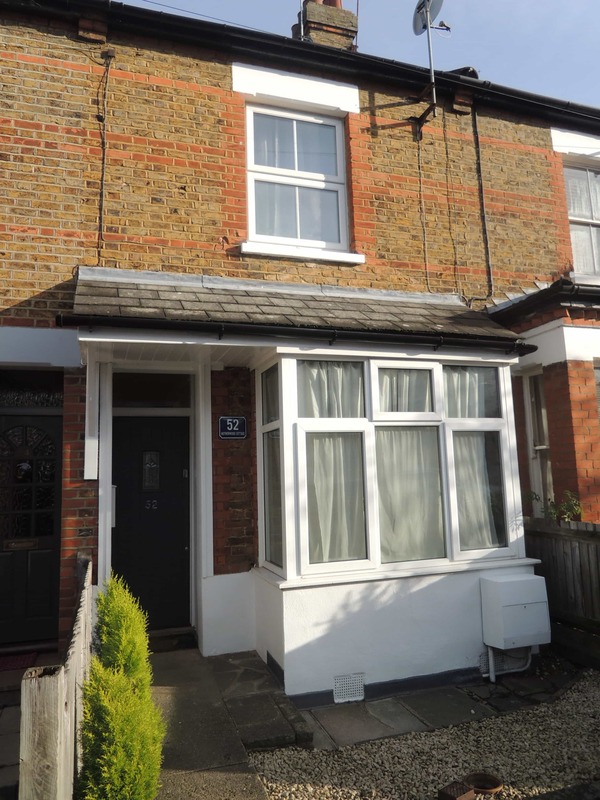 A superbly appointed three bedroom end of terraced cottage arranged over three floors and offering spacious living accommodation throughout and is within the local catchment area of both Primary & secondary Schools in High Barnet. 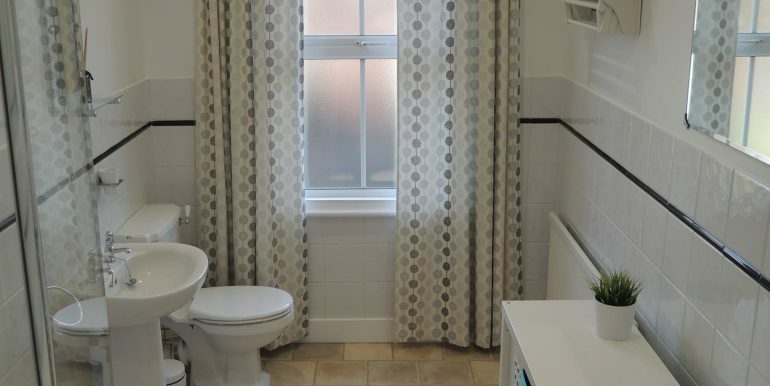 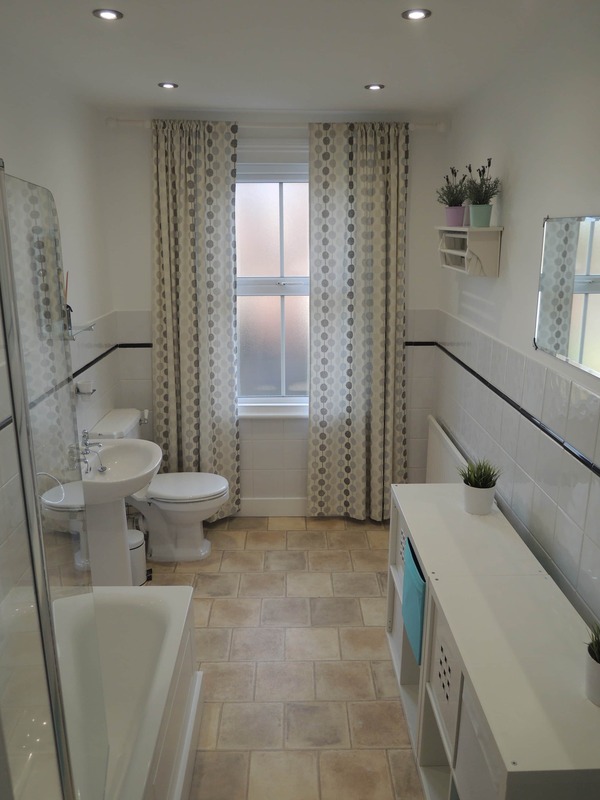 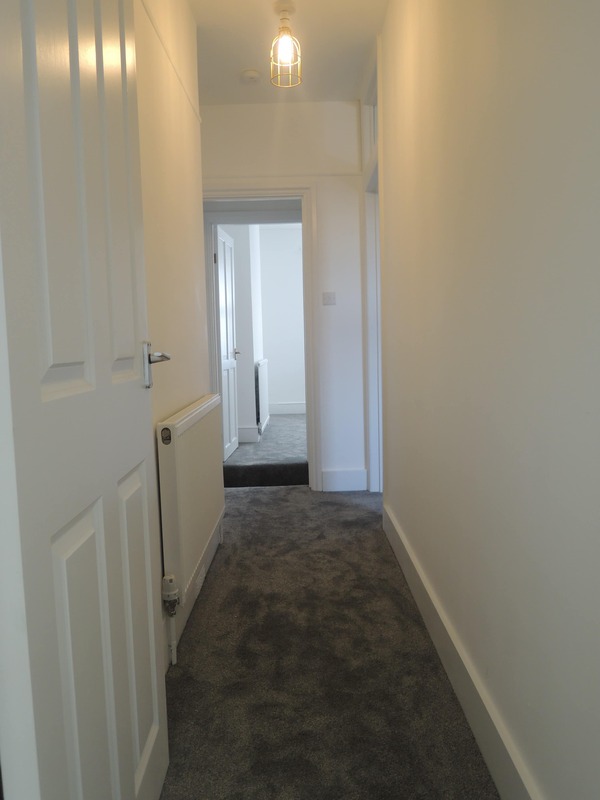 There are two separate reception rooms (front and rear), leading to a modern and well presented appliance fitted kitchen and side to to rear patio and lawned garden ( gardening is included in the monthly rent). 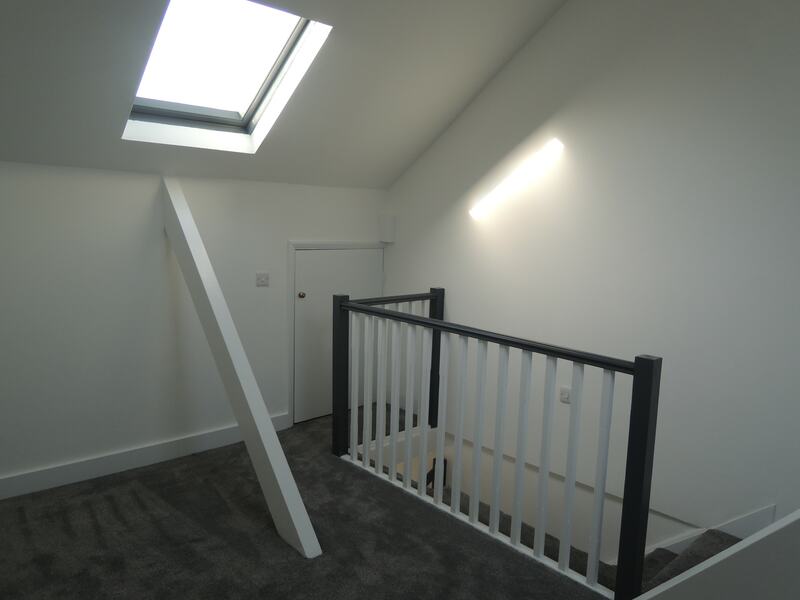 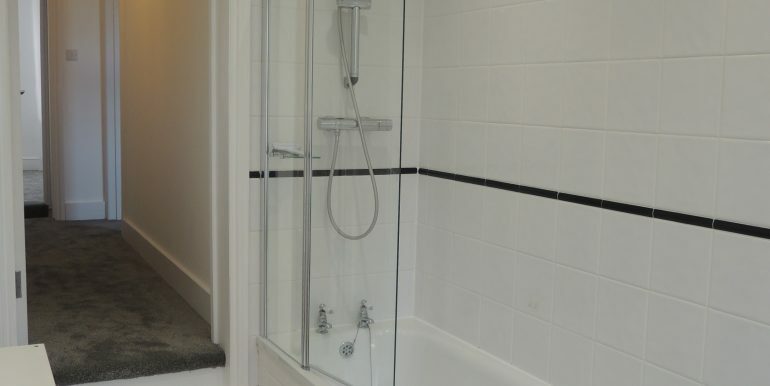 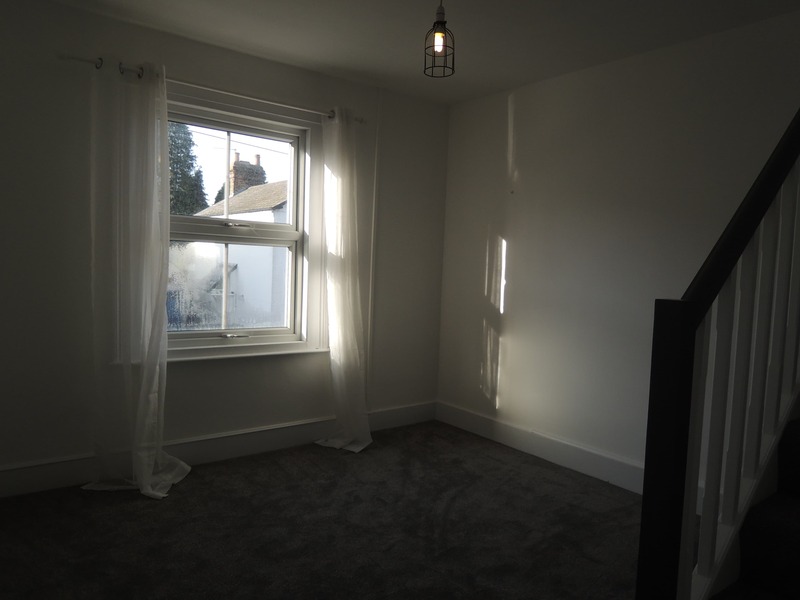 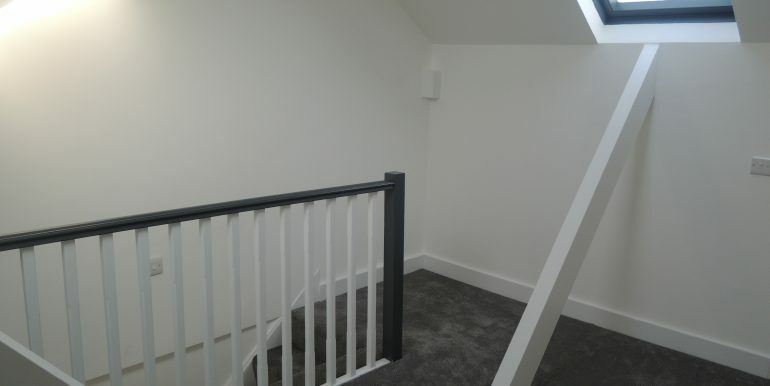 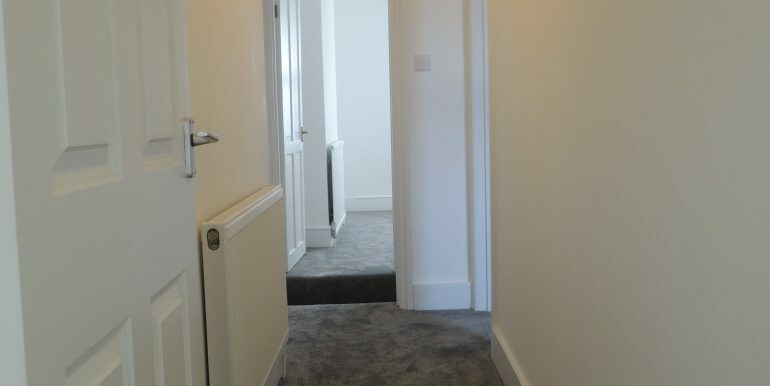 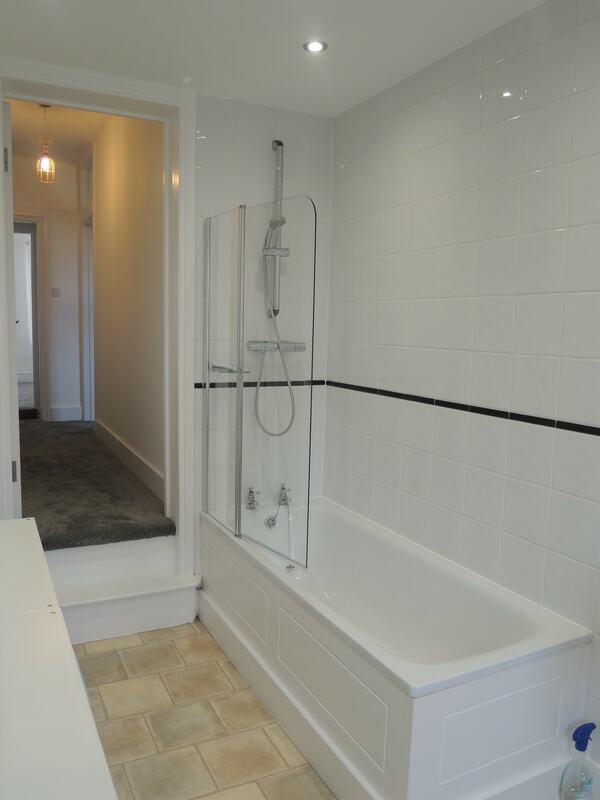 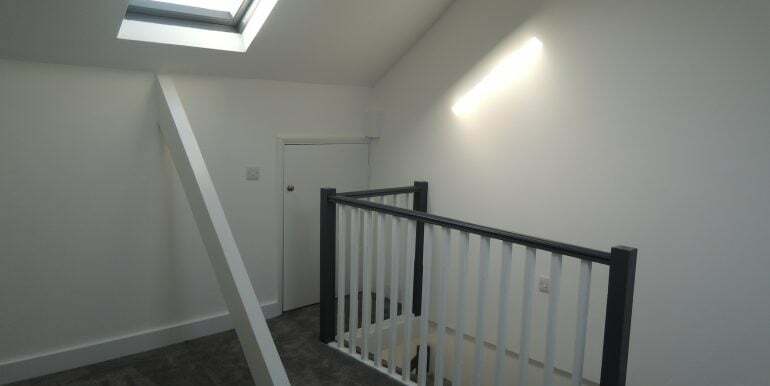 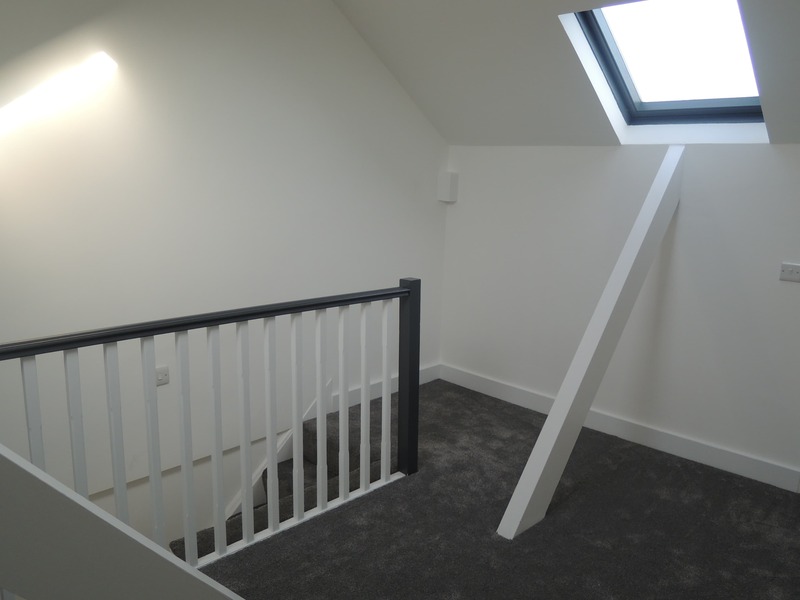 On the first floor, there are two double bedrooms and a family bathroom/wc, and from the front facing bedroom there are stairs leading to a dual aspect loft room that can be used as a third bedroom. 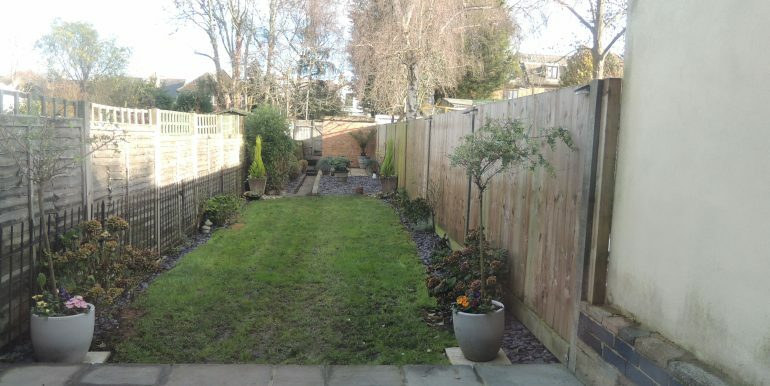 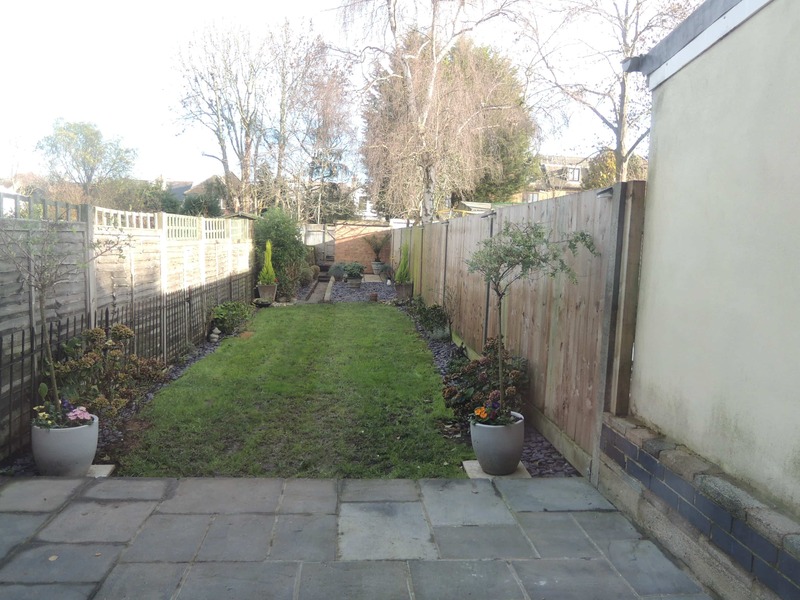 Externally there is a good sized rear garden and patio area & the landlord has agreed to include the garden maintenance in the monthly rent. 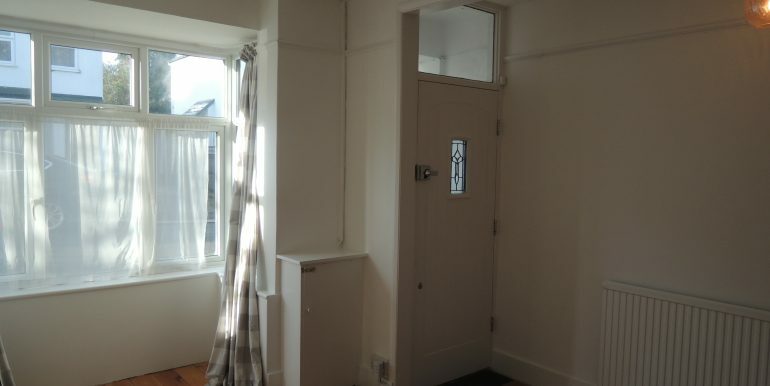 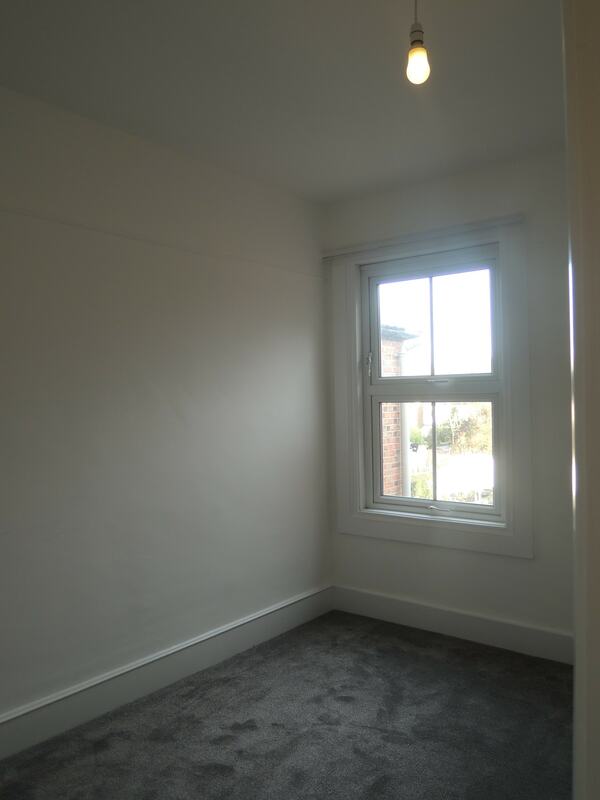 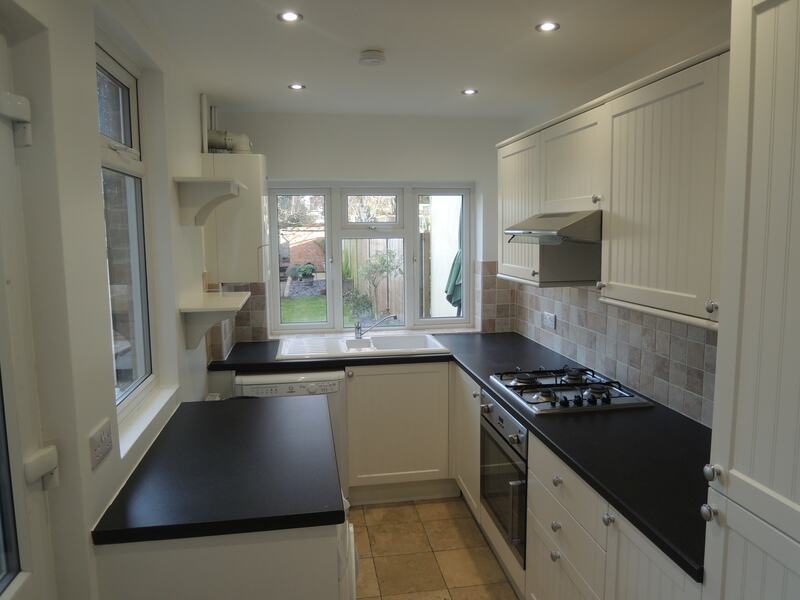 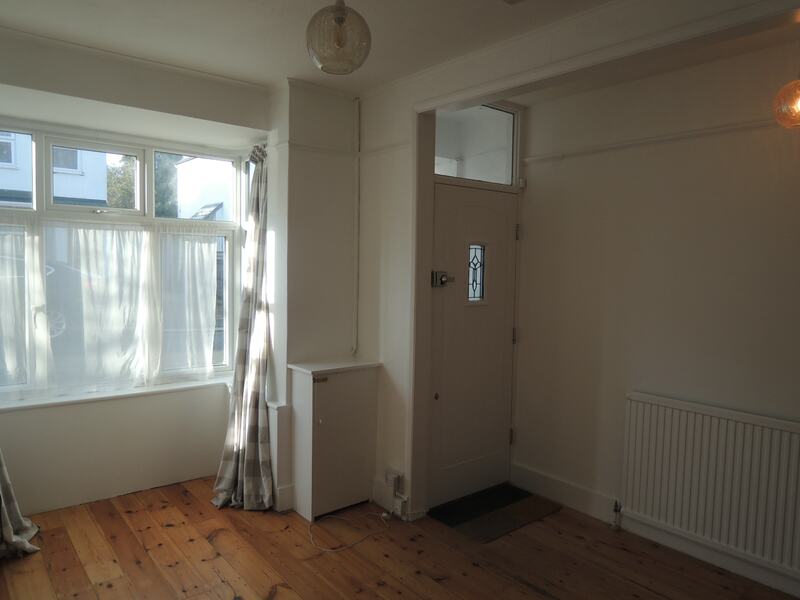 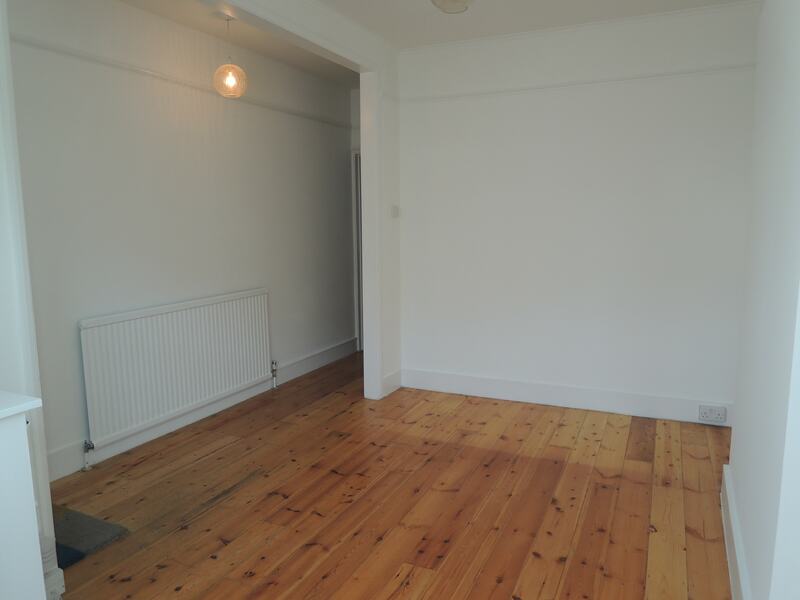 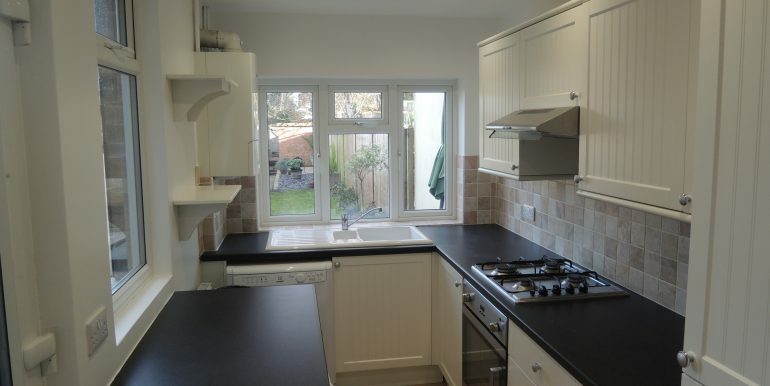 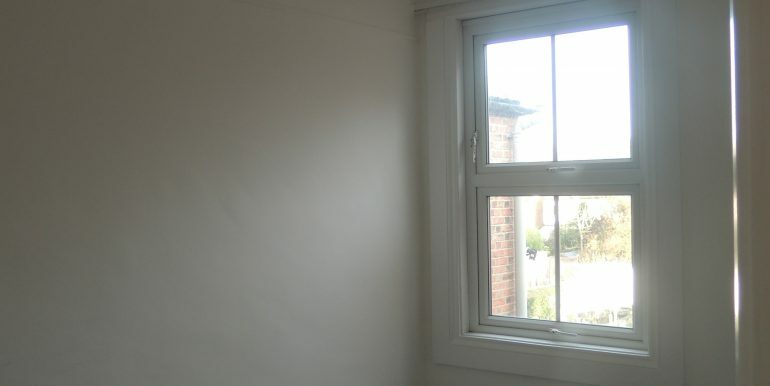 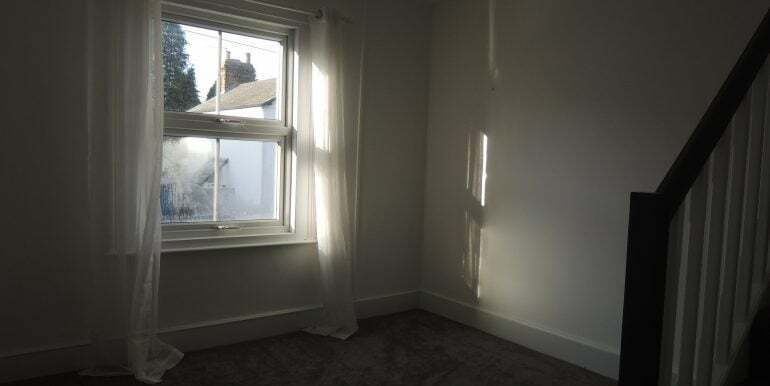 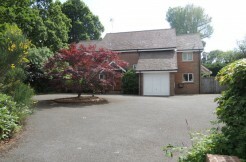 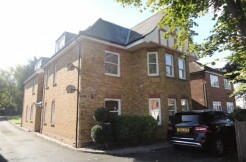 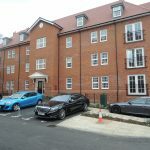 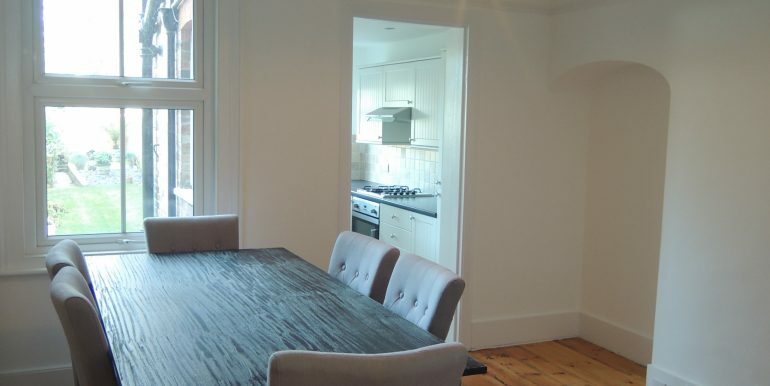 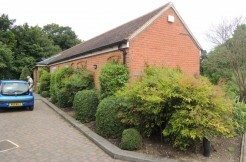 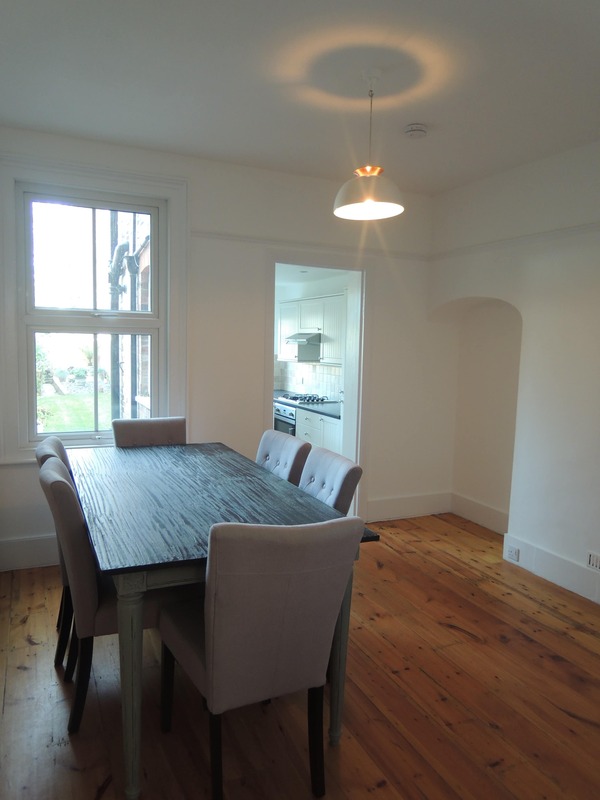 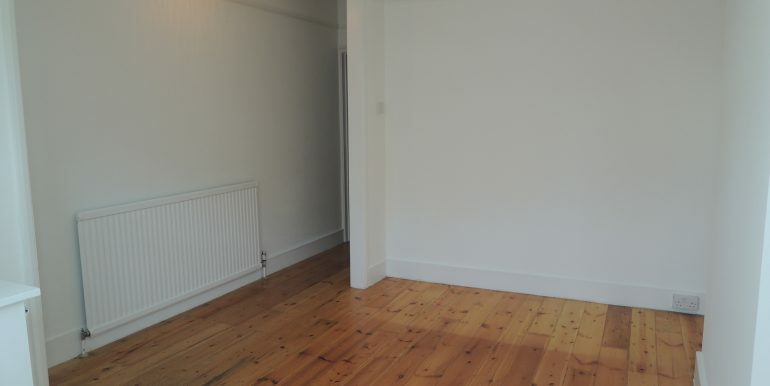 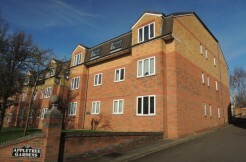 The property is available with immediate effect and is unfurnished.